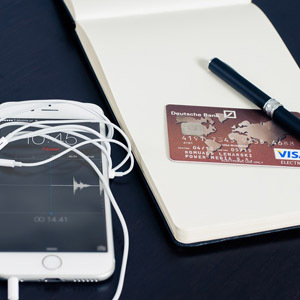 When working within the financial sector; data protection and the management of sensitive information is a key aspect of the way in which a business works. Ensuring that personal information doesn’t get into the wrong hands is an important issue for businesses to consider, particularly because personal details can be used in malicious ways, such as using it for fraud or other negative reasons. Receive 10 free boxes when you enquire! 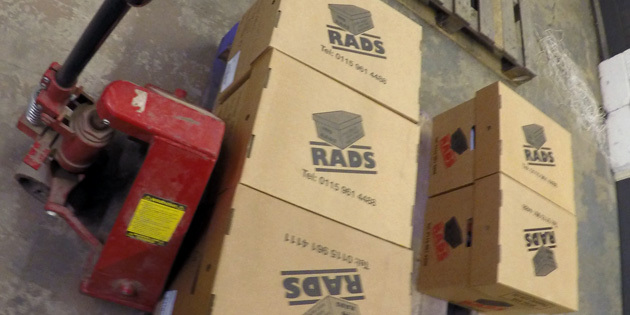 Here at RADS, we can provide secure and organised financial document storage to your business that means that you don’t have to worry about the security and safe storage of your client information and data. 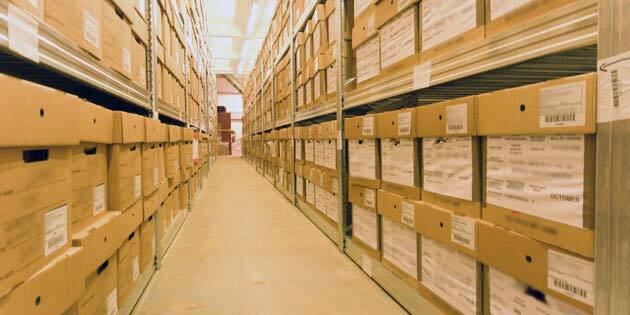 Our financial document storage service has added security through the use of our bespoke tracking system. Barcoded boxes allows us to track each individual box and quickly gather all relevant details about the box. 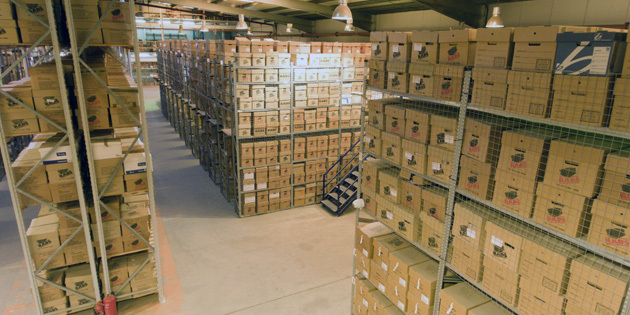 Our boxes are fire retardent and scientifically produced in order to provide maximum security and protection to the documents that are stored within them. 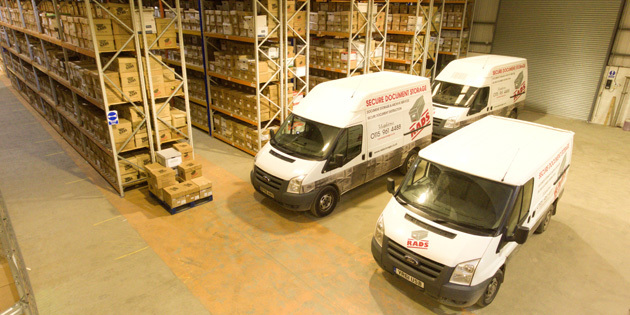 If you would like to find out more about our financial document storage service, please get in touch with our team today by phone, email or through our contact form. 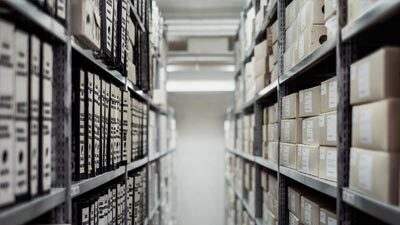 We also have a fantastic financial document scanning and storage service that can digitalise customer data and other information, providing you with digital copies and securely storing or confidentially destroying your business documents and various types of data. Having scanned and digitised your documents, we give you easy access to the data so that you can easily retrieve it at a moments notice, something that is often needed within the financial sector. 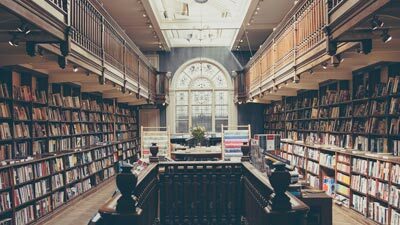 If your business was to have important documents in paper form alone, it may take you too long to find the document that you need, if you are able to locate it at all. 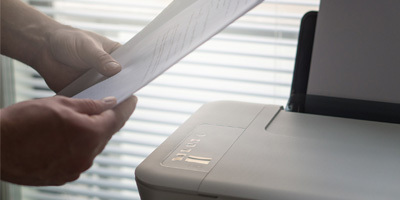 If you would like to find out more about our financial document scanning service, please get in touch with our team today by phone, email or through our contact form. 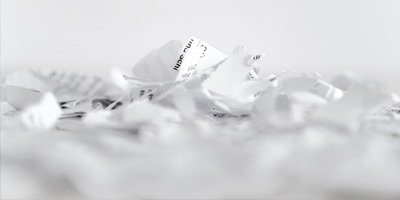 Our financial document shredding service that we provide for businesses is often a good way for companies within the financial sector to destroy unwanted documents or any personal information from past customers. 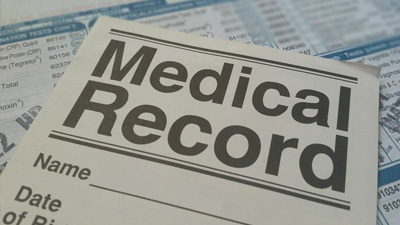 To comply with the data protection act, you as an organisation are required to dispose of customer documents that have personal or sensitive information on them. 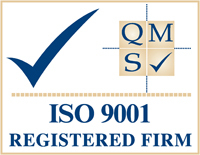 We are able to assist you with this as our professional and experienced team use a variety of techniques to securely and confidentially destroy your unwanted financial documents, as part of our financial document shredding service. We have a great team of professional individuals that are carefully selected, further ensuring the safety and security of your documents. If you would like to find out more information about any of our financial shredding and destruction services or would like to know how we could help your business, please contact us.